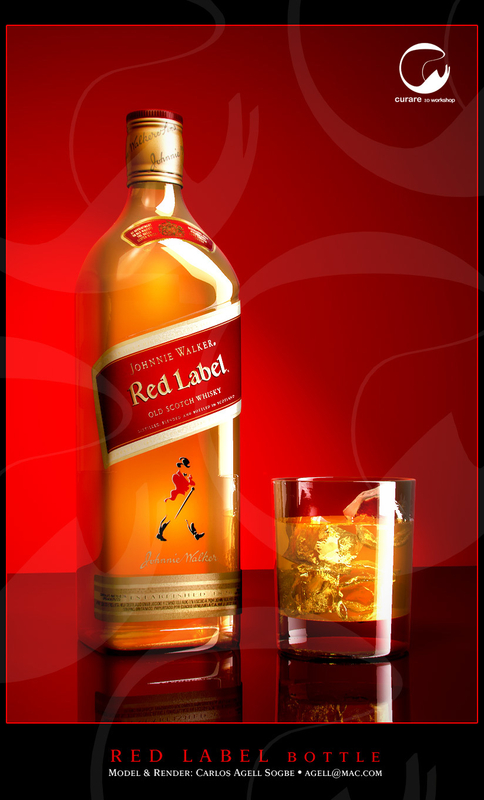 I did a bottle and a glass model for a Red Label event here in Caracas, so I decided to make a beauty render of it to have a advertising-oriented image in my portfolio. Modeled and rendered in C4D and AR3. I hope you like it.